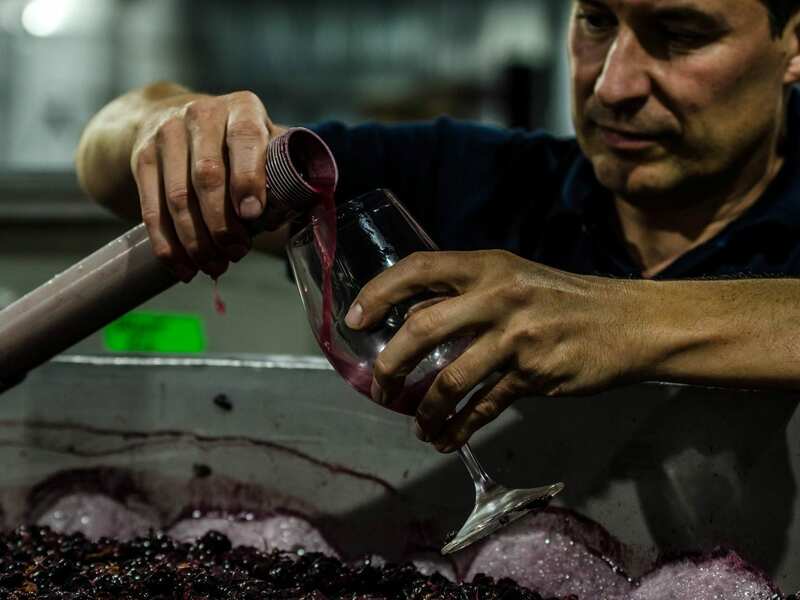 Winemaking is (and should be) a very personal process. The choices in style and direction during the process are almost limitless, so personality plays an enormous role in the way the finished wine looks in the bottle. Winemaker Scott Heidrich was born in the year of the ‘Metal Dog’ according to Chinese astrology. The Metal Dog quickly became Rusty Mutt and the unique personality traits of Winemaker Scott Heidrich describe the wines we make. 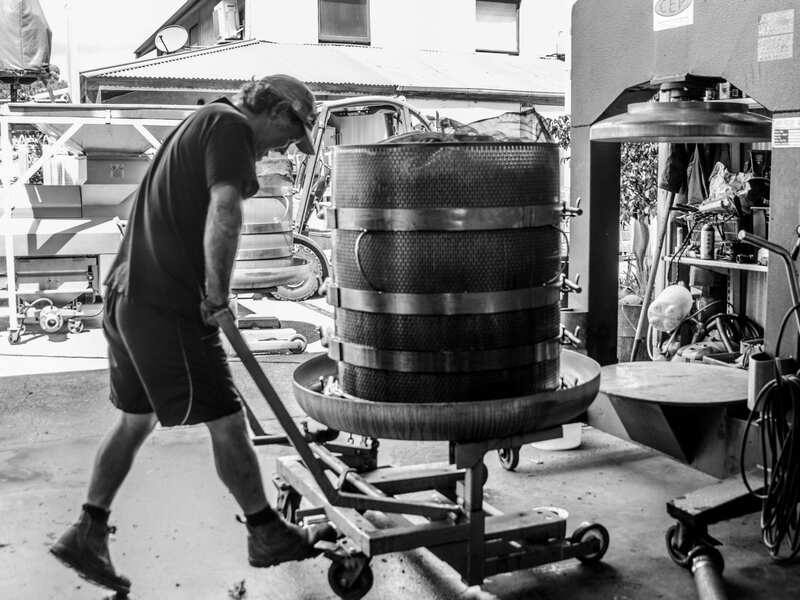 The very ‘up close and personal’ nature of small batch winemaking allows greater understanding and direction to occur. Choices in yeast, temperature, cap management, skin contact and oak provides us with many opportunities to encourage our style. We aim for concentration, finesse and a fine, yet firm structure. This allows the wine to drink well on release and also provide rewards for patience in the cellar. 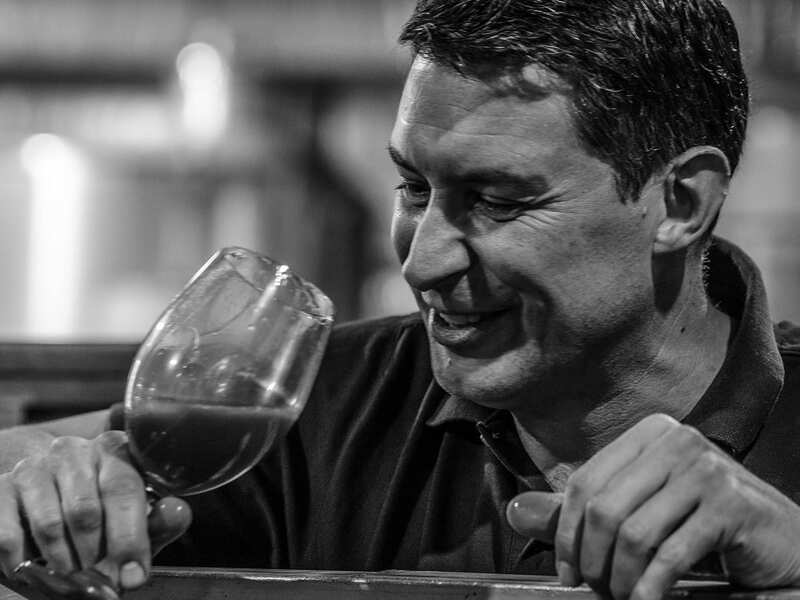 Owner and Winemaker Scott Heidrich grew up in the Barossa Valley and studied Wine Science at Roseworthy College from 1989 to 1991. He then made the move to McLaren Vale in 1993 after a couple of cellar positions in the Barossa. Scott is currently the senior winemaker for another McLaren Vale company, working with McLaren Vale fruit since 1993. 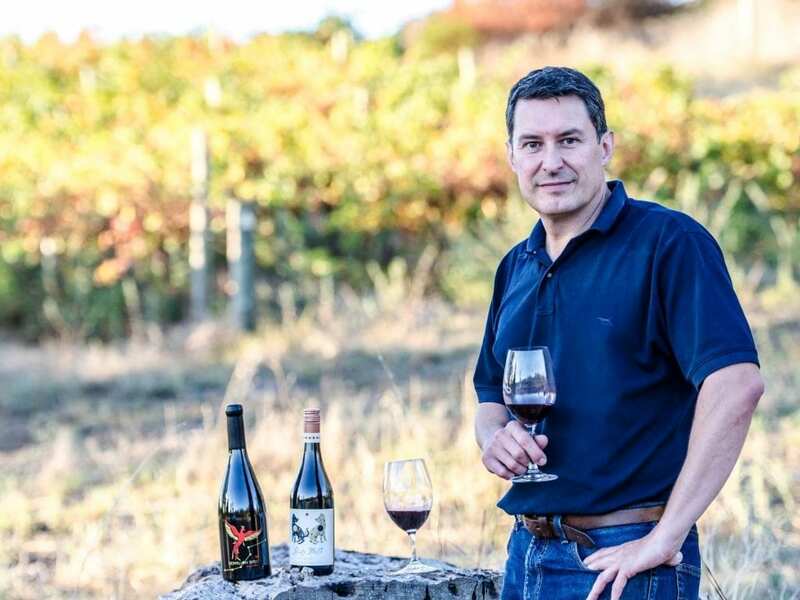 Scott has drawn upon this knowledge and experience to find fruit from particular areas in McLaren Vale which are best suited to the Rusty Mutt style. Scott’s family and friends provide support and inspiration for the growing business.